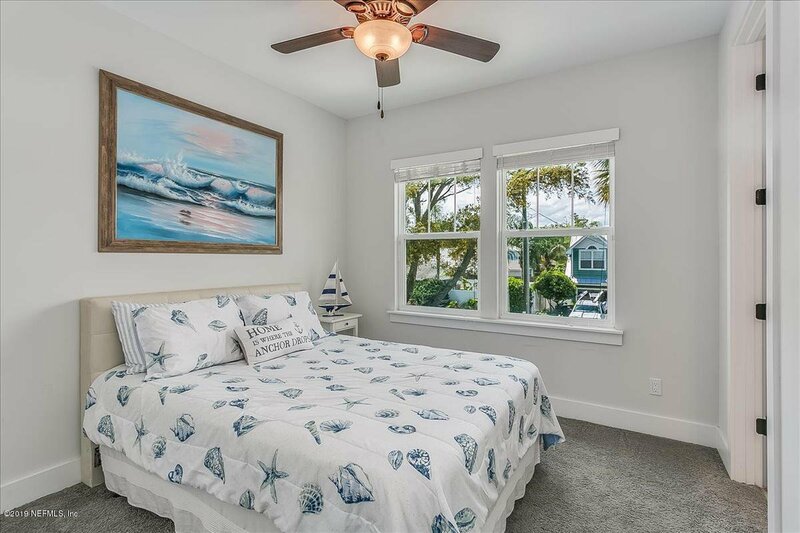 The beach life awaits you in this fabulous beach home in sought after south Jacksonville Beach. 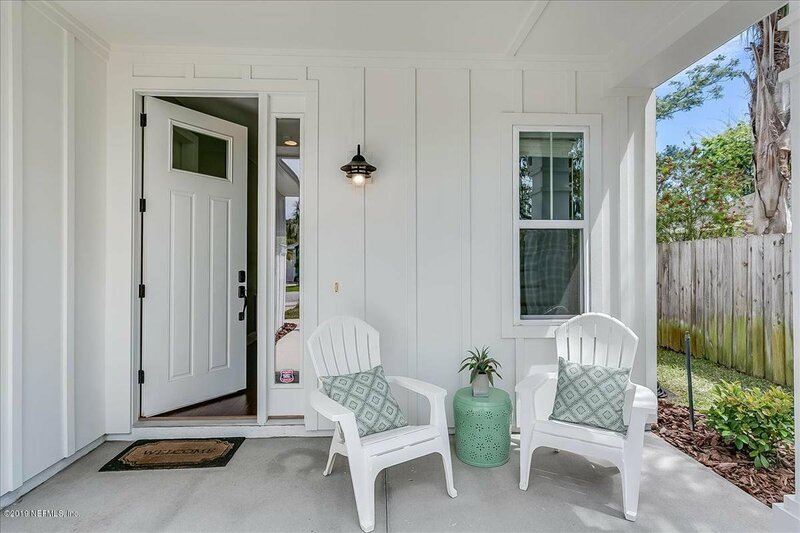 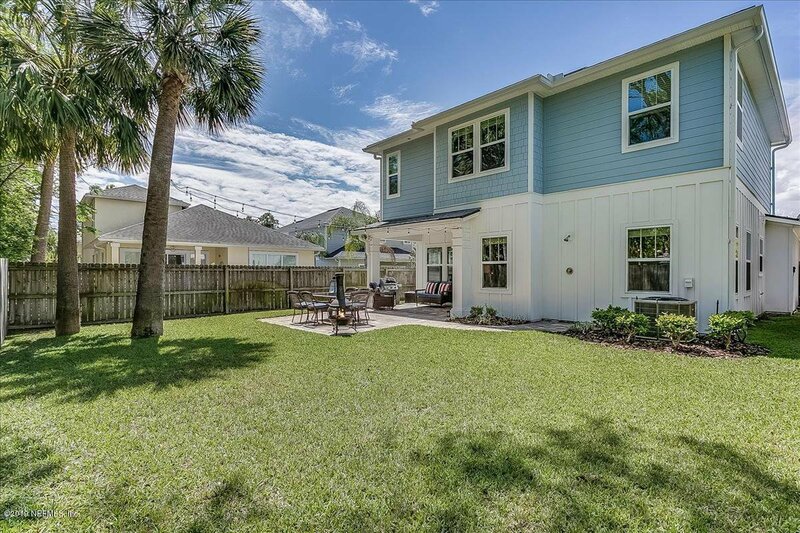 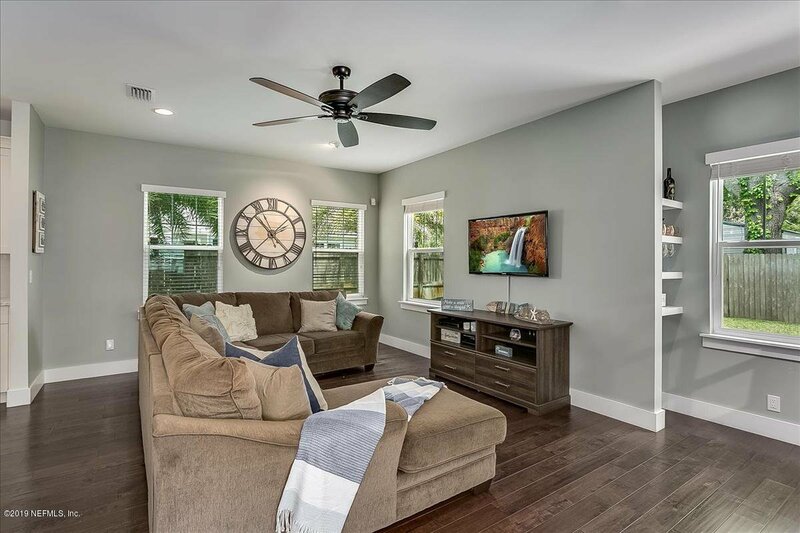 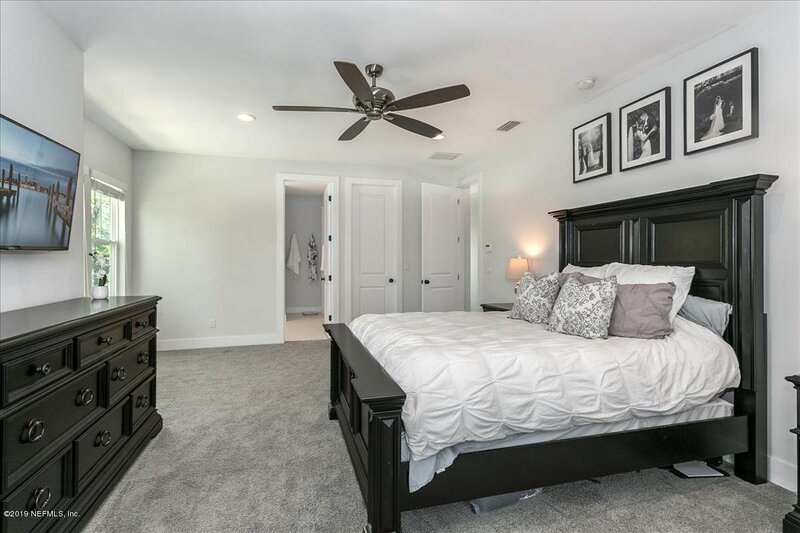 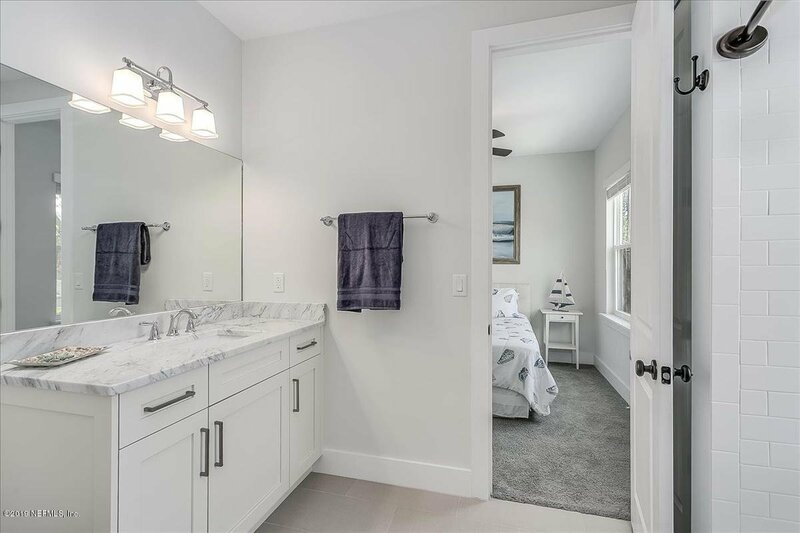 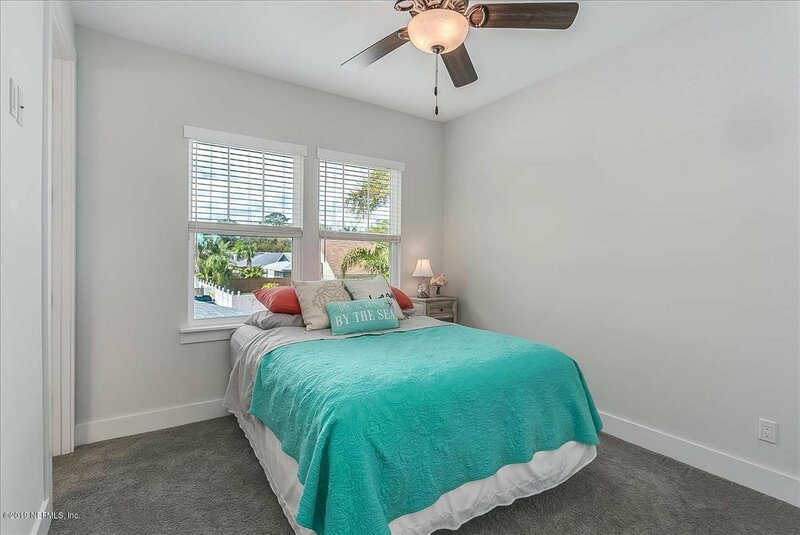 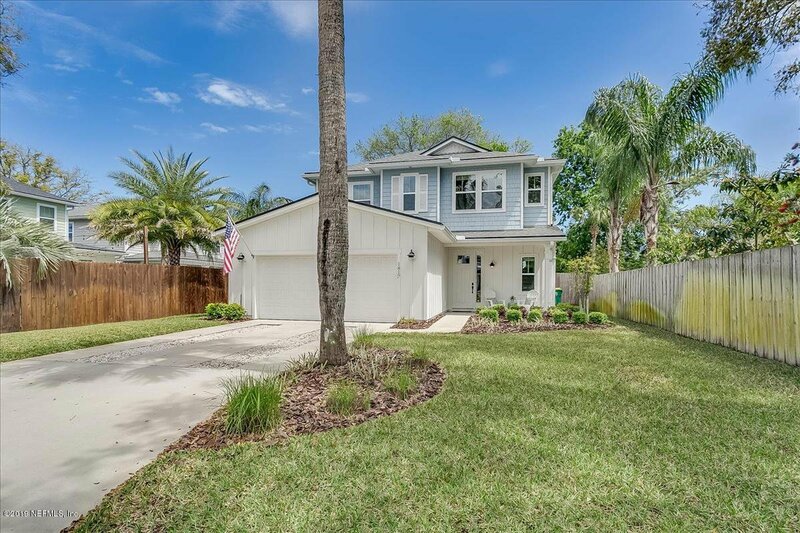 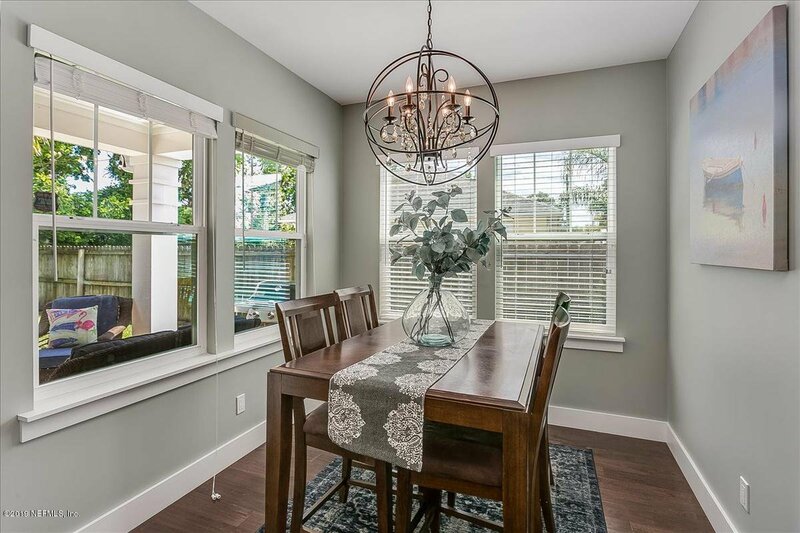 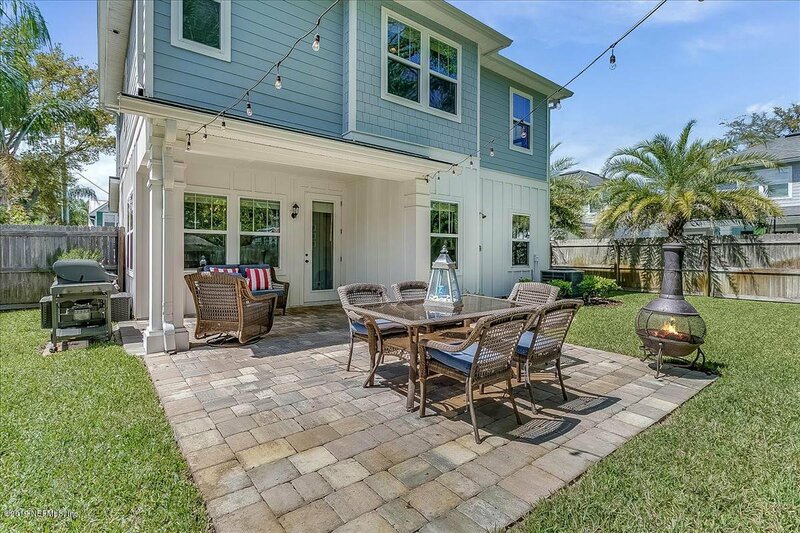 Tucked away in a quiet family yet hip neighborhood you are just a short walk/bike ride to the beach, Sunshine Park, Bonefish, Roys, Bold Bean and more. 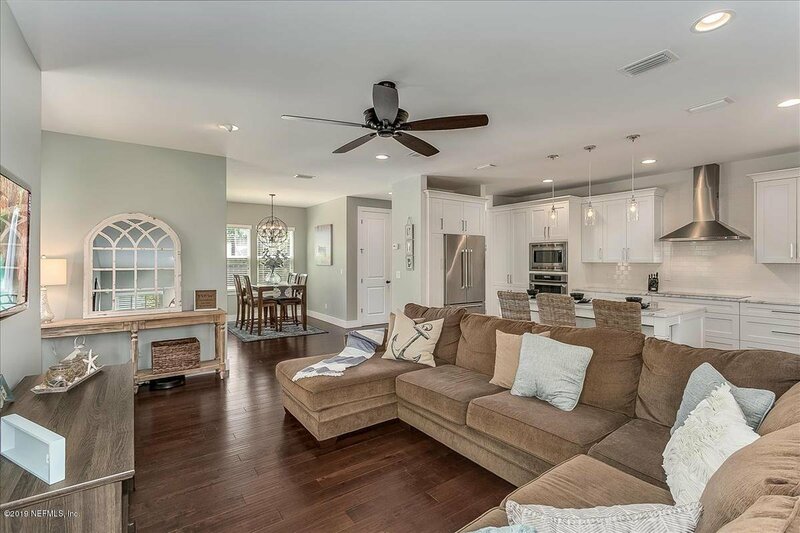 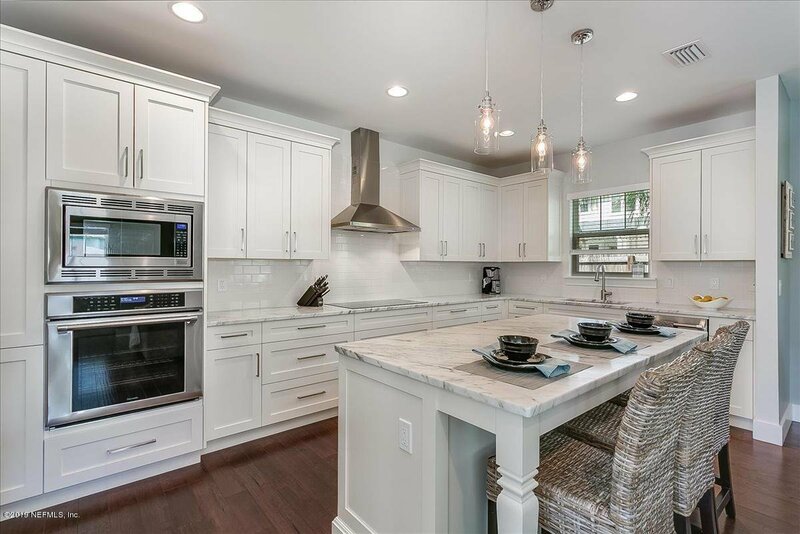 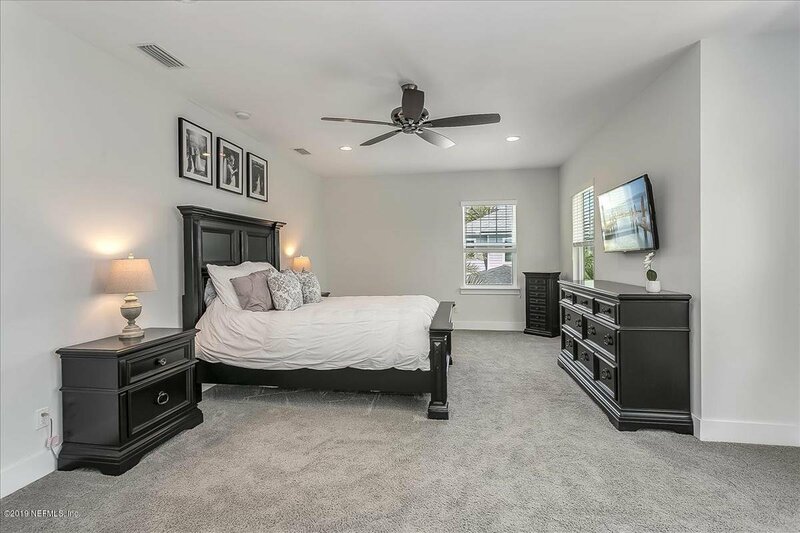 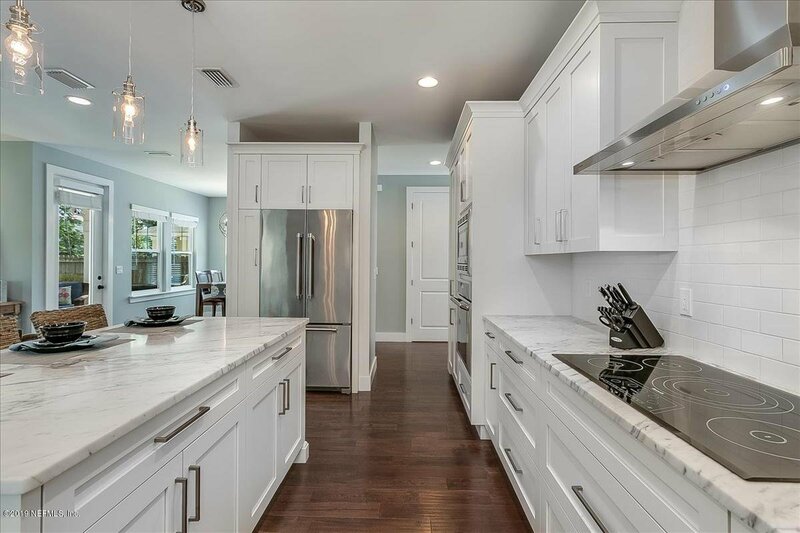 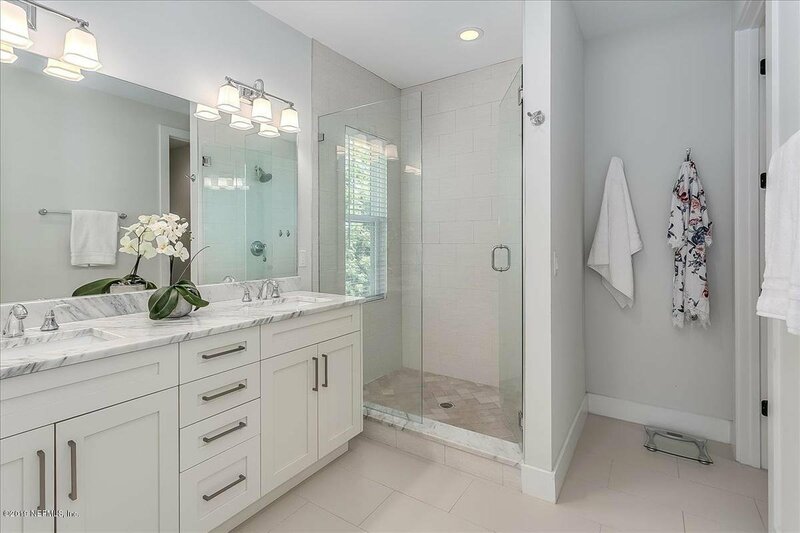 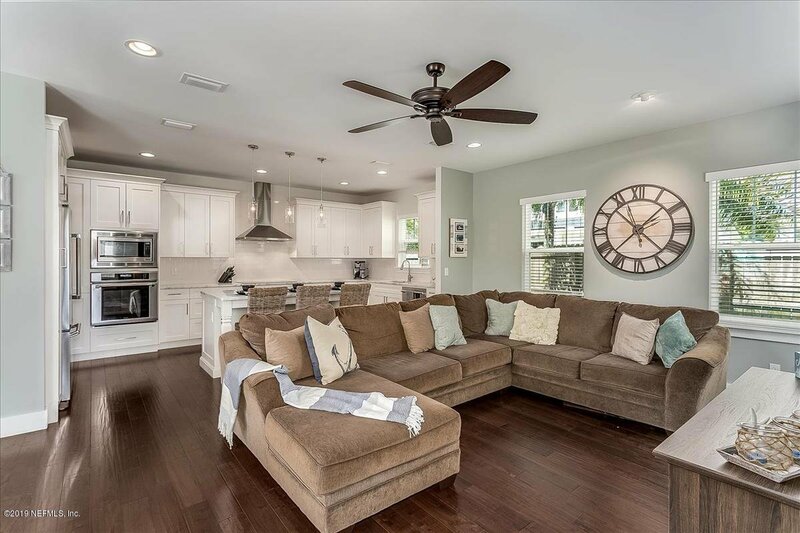 This beautiful home offers everything you are looking for...Built in 2014 by Ossi Builders it features an open floor plan with marble countertops, large California Island a, Bosch 2 refrigerator, Thermador oven/microwave, dishwasher and 5 burner induction stove top. 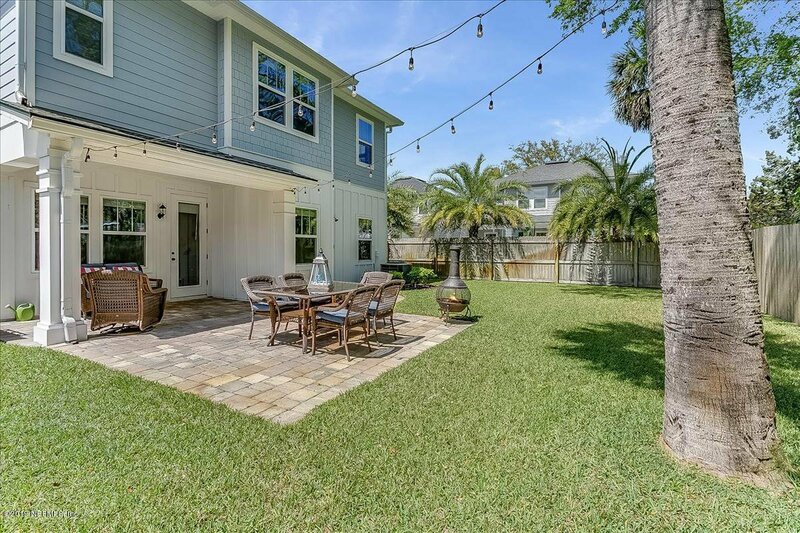 The beautiful backyard has a wonderful paved patio, outdoor shower and there is plenty of room for a pool! 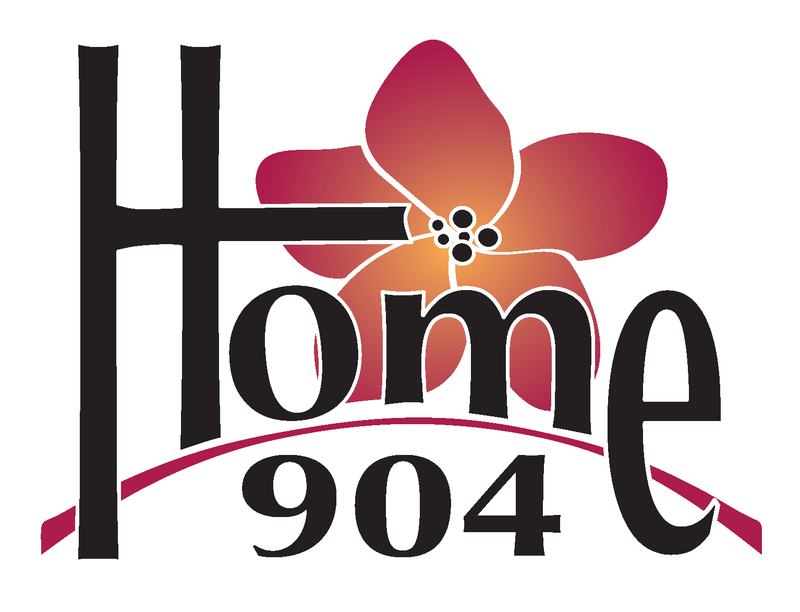 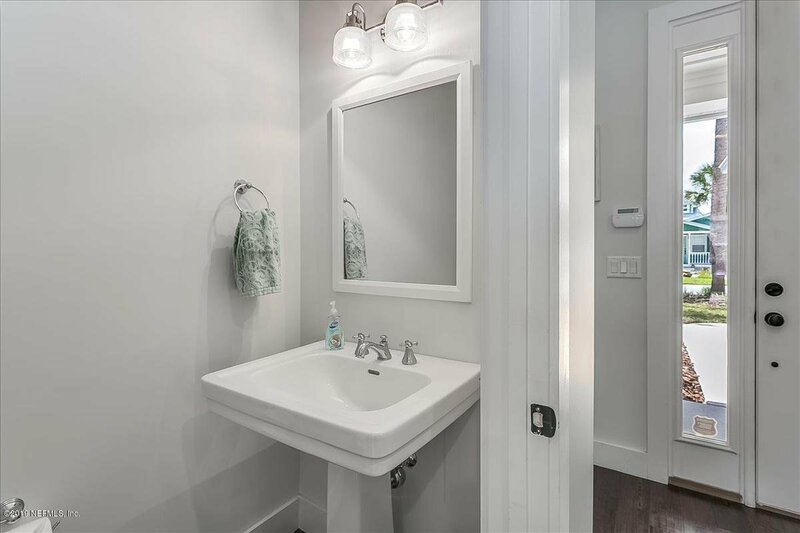 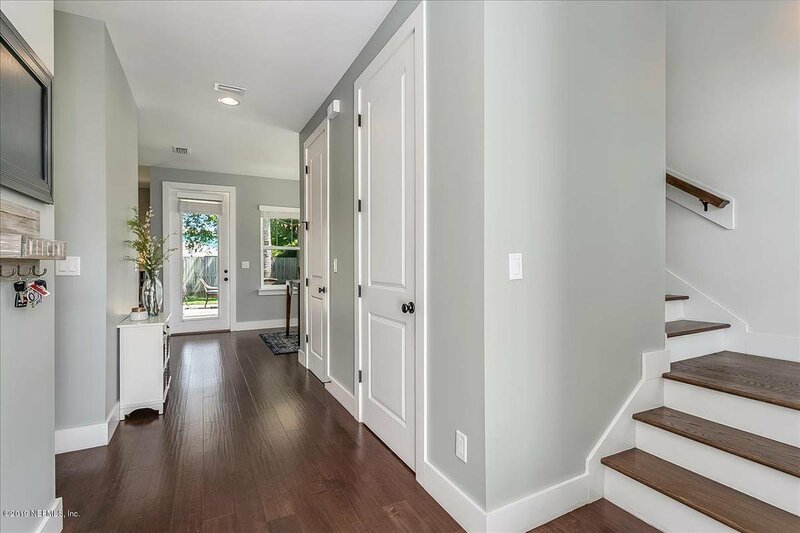 Other features include: Wood floors thru out living area, stairs and hallways, 42'' white soft close cabinets, marble counters in baths, water softner, shallow well, fenced yard.